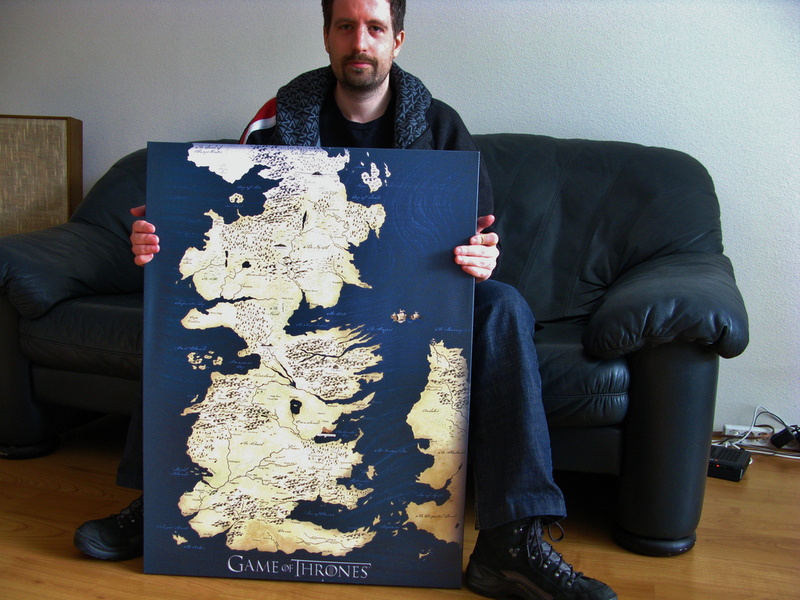 Fangs For The Fantasy: What is it about Westeros? Although there’s been no shortage of iconic fantasy settings over the years, it’s perhaps the lands of Westeros that have gripped 21st century audiences most. The setting of the groundbreaking Game of Thrones series has revealed no shortage of epic environments for its characters to explore as they roam the harsh lands beyond The Wall and navigate the waters around the Iron Islands. 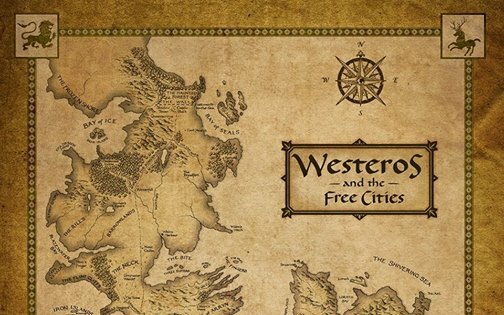 Already there’s been a great deal of speculation as to whether Westeros is based on the British Isles, and it’s a testament to the power of the Game of Thrones series that it’s exploded from being a niche fantasy book to becoming a dominant force in the realm of television, console gaming and even online slots games. 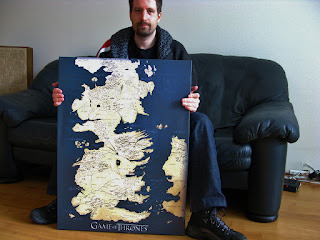 The sheer scale of the Westeros makes it perfectly ripe for hosting the wide range of complex narratives and characters that populate the Game of Thrones universe. Although the Middle Earth realm of Lord of the Rings provided plenty of cinematic splendour for the recent movie series, the six seasons of the Game of Thrones TV show have dramatically illustrated how the scale of the series can approximate the realities of real-life. 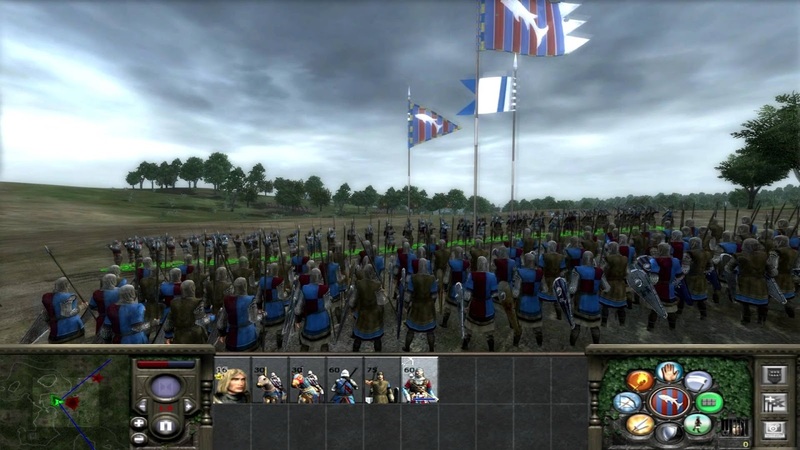 It’s the open-world atmosphere of the Song of Ice and Fire books that have also made it perfectly suited for the gaming world too with the recent Telltale games release making full use of an episodic format to allow the player to really feel like they inhabit the lands of Westeros. Some other gaming titles have been more liberal with their Game of Thrones adaptations however, with the growing popularity of themed slots bringing about an online slots game based on the lands and characters of Westeros being featured at the Lucky Nugget Casino blog which shows just how versatile George R. R. Martin’s creations have become. It’s a testament to the success of a franchise when it gets picked up by fans who aim to further the story with their own idiosyncratic twists. 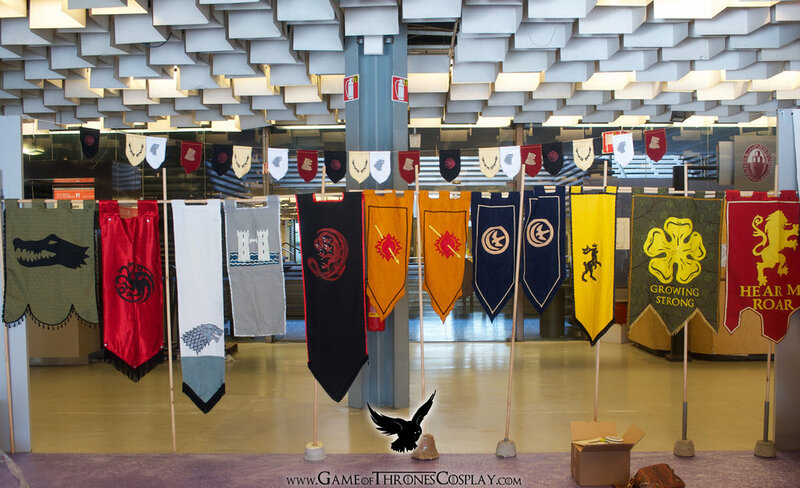 Already there’s been a massive range of cosplay events that have helped individuals live out their own Game of Thrones fantasies, and the growing range of Game of Thrones conventions has brought a little bit of Westeros to many parts of our own planet. 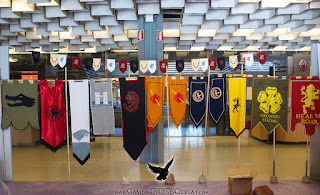 Such moves show just how keen fans are to embrace the fantasy series, and with still no sign of the Winds of Winter book, and with a long wait until season seven of the TV show, it falls to fan events and Game of Thrones online slots to provide the best fix for anyone seeking a some Westeros entertainment.